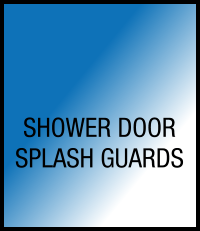 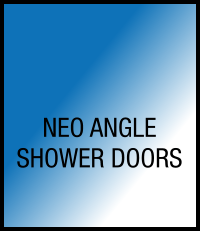 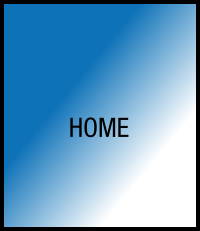 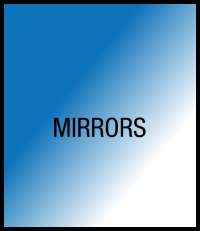 Welcome to New Home Glass Window Shower Doors where you can choose from the largest selection of home glass products to add value to your one of your biggest home investments. Las Vegas residents want to work with businesses that offer the best in dependable service and quality. 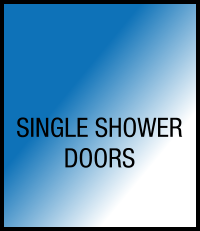 Whatever your needs, be it new or replacements in glass windows, mirrors, or shower doors, New Home Glass Window Shower Doors will work with you to make the perfect selection to enhance each and every room in your home. 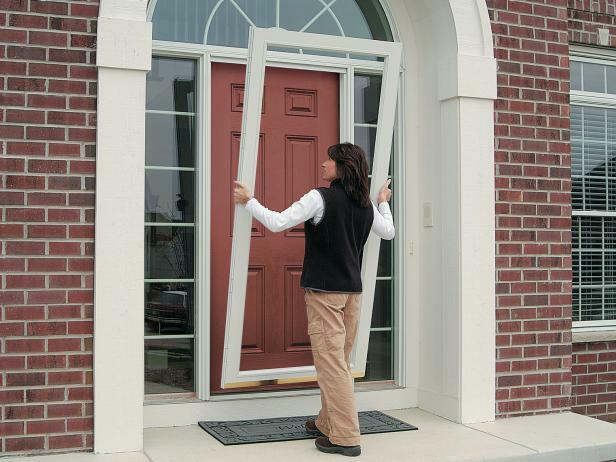 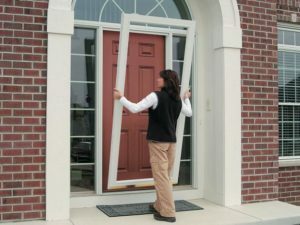 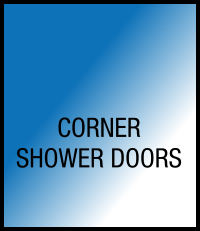 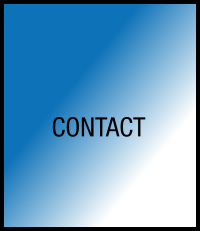 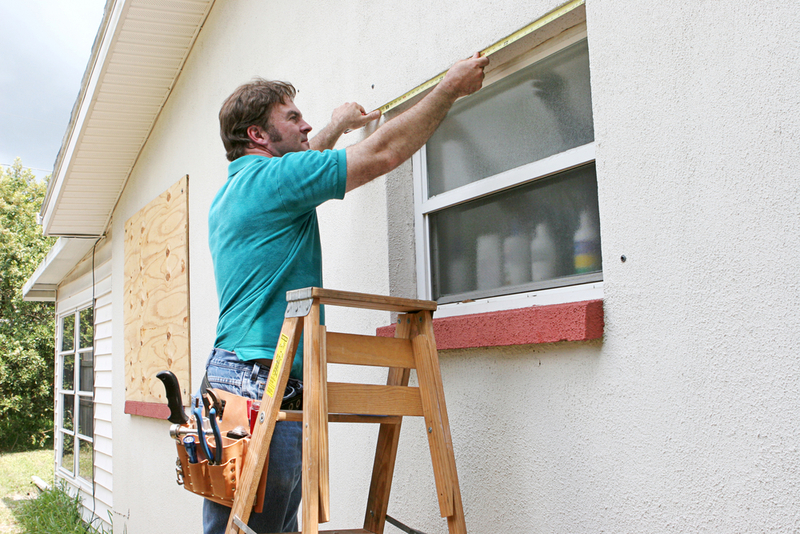 You will be pleased with the service and professionalism of the New Home Glass Window Shower Doors experts. 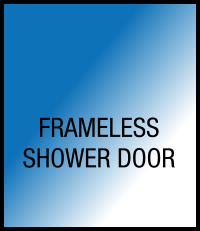 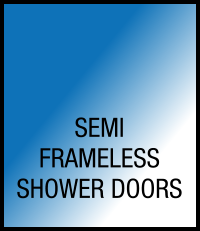 Call New Home Glass Window Shower Doors now at 702 441 0972.